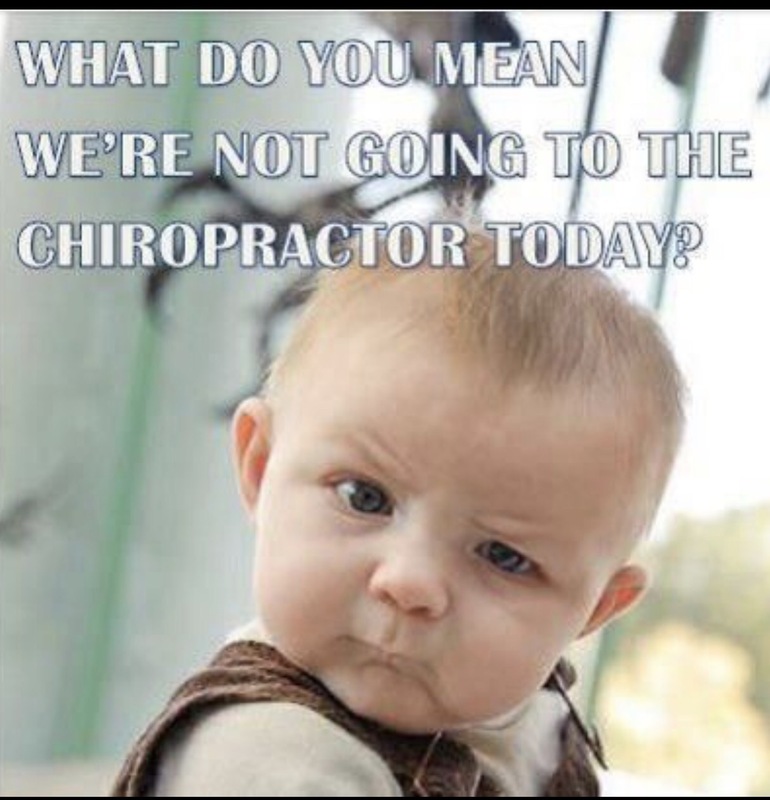 Lerner Chiropractic Is Open Saturday’s! Do you ever get wrist or forearm pain? Ever since I had my son I have had some form for wrist or forearm pain. Here is how you can alleviate most forearm and wrist pain with the following stretches and chiropractic care at Lerner Chiropractic. Check out my video about the TMJ.